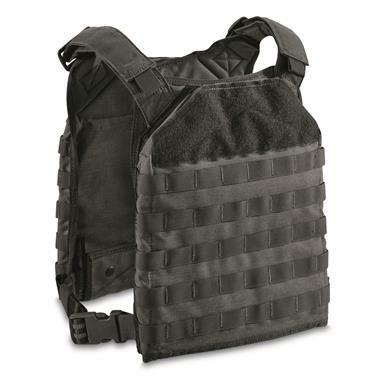 Cool Armor Carrier from South America. 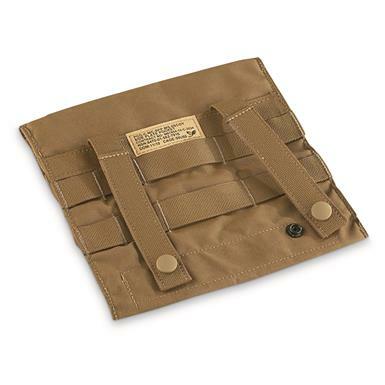 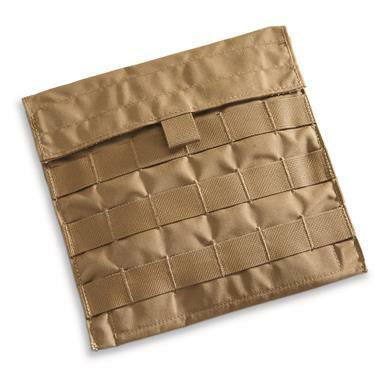 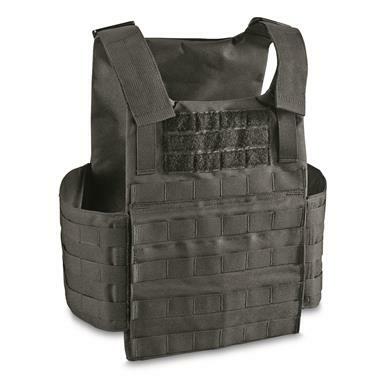 A grab-and-go Carrier, plus Armor Plates for front and back. 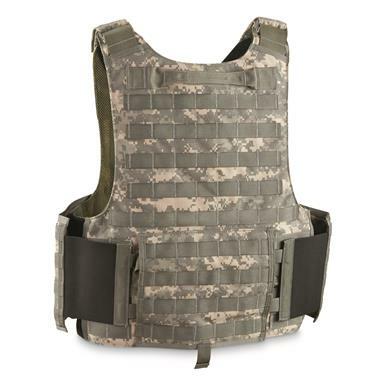 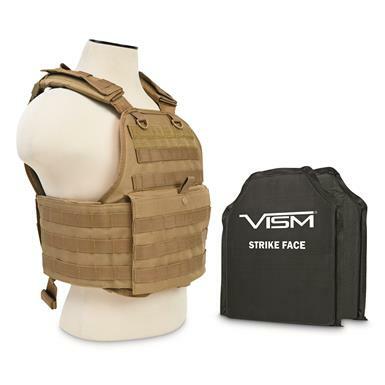 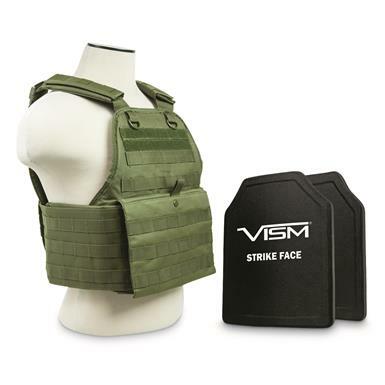 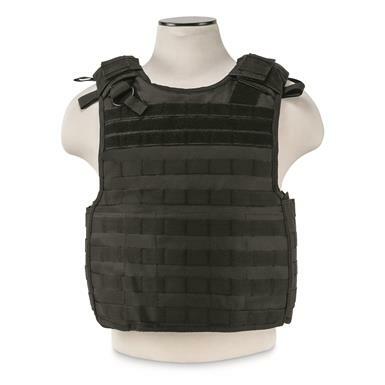 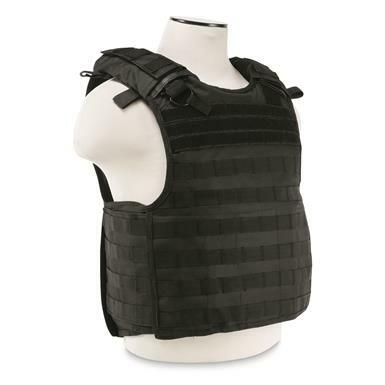 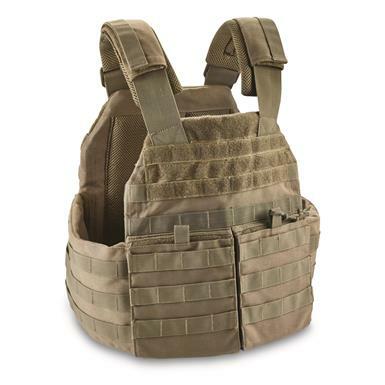 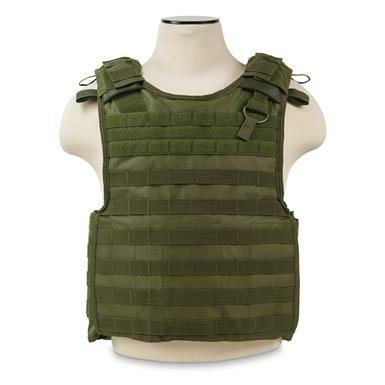 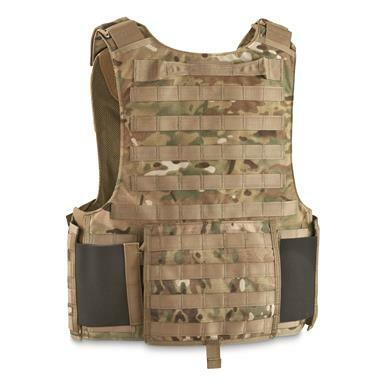 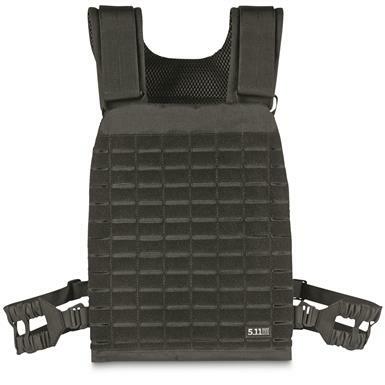 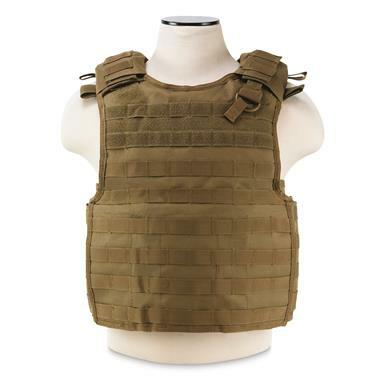 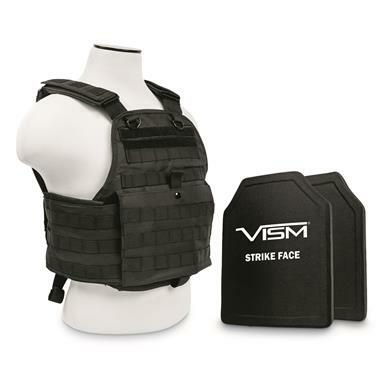 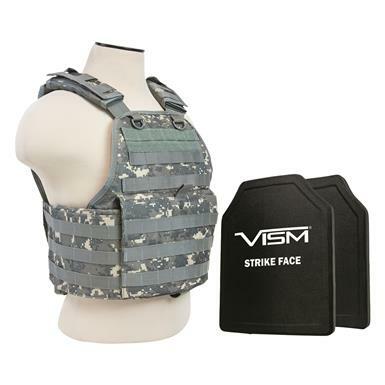 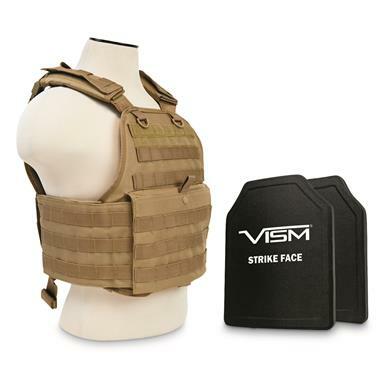 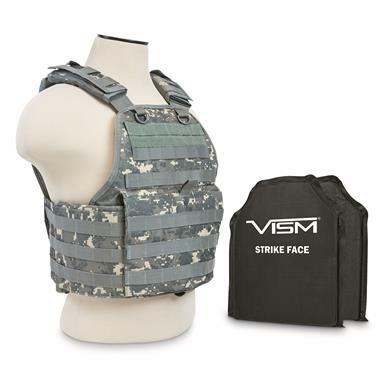 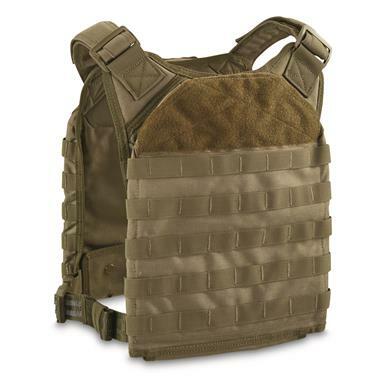 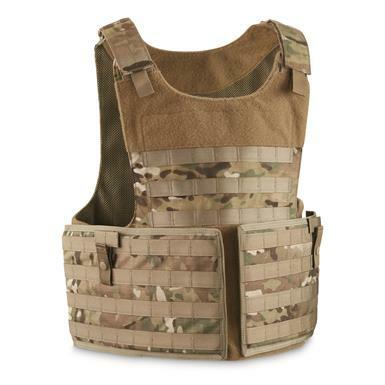 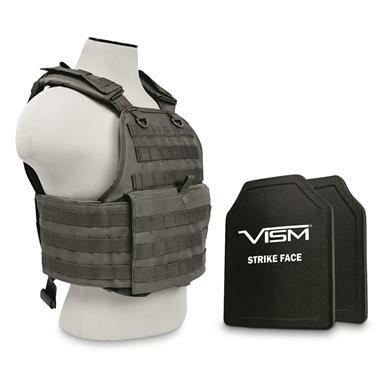 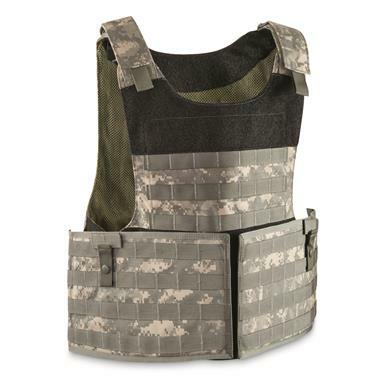 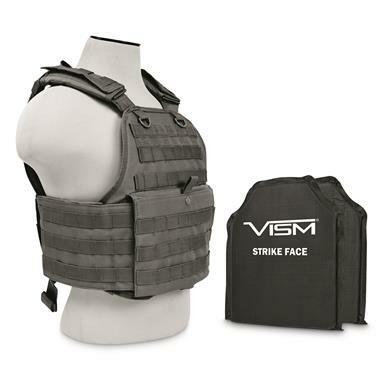 A fast-on/fast-off Carrier Vest for those who hop into action in an instant. 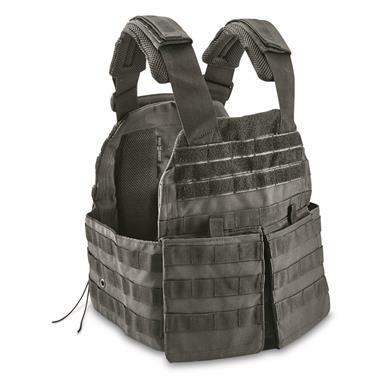 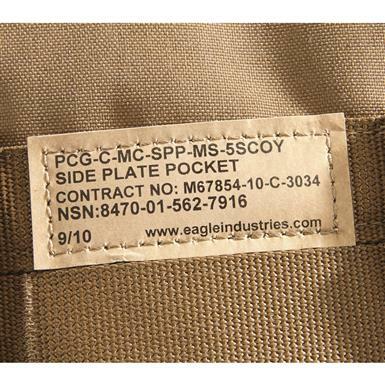 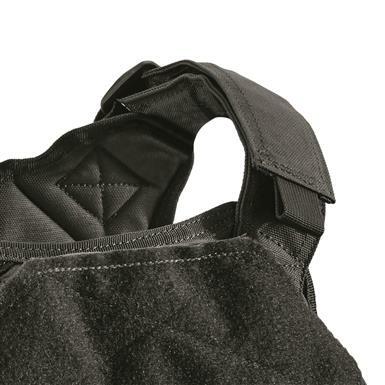 A grab-and-go Carrier, plus two Soft Armor Panels for front and back. 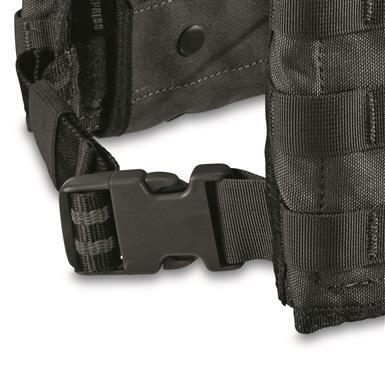 Protective capability that won't slow you down.